Panama Luxury Resort - De-Cube.it! This is a Concept Masterplan Overview for Luxury Resort in Panama. 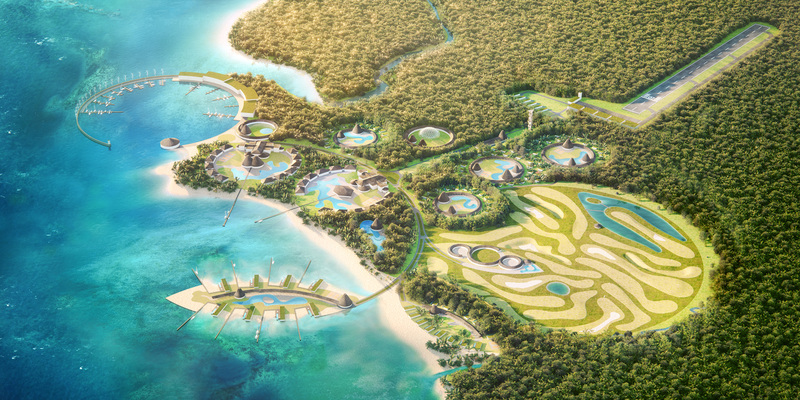 Masterplan relativo al Concept per un Resort di Lusso a Panama.